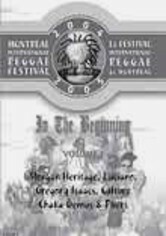 Join more than 30,000 fans at Montreal's picturesque Old Port -- a riverside historical site restored and maintained by Canada's national parks system -- for one of the world's premier reggae events. 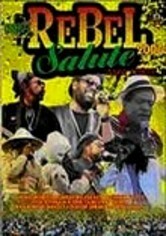 The video features memorable performances by Morgan Heritage, Gregory Isaacs, Luciano and many others. 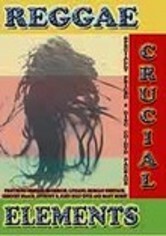 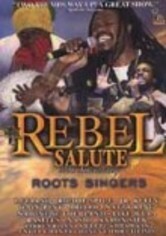 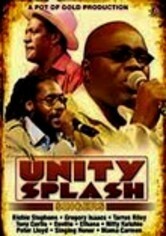 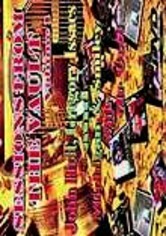 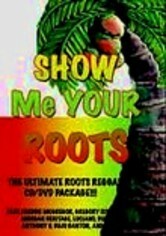 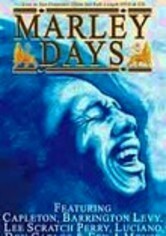 Bonus material includes interviews and highlights from the 2004 and 2005 Montreal International Reggae Festivals.